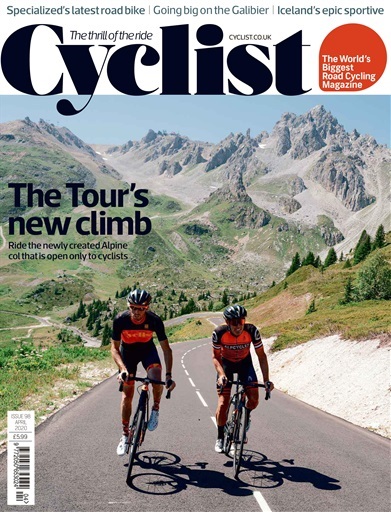 Dedicated solely to road cycling, Cyclist is the very first magazine of its kind. A celebration of the freedom to explore and the gear that make road cycling special, Cyclist will take you on the world’s best routes and get behind the doors of iconic brands. With performance advice from top experts, we unearth tall tales from the pro peloton and get you up-close to the best road bikes and technology. The most in-depth road bike reviews and must-have gear. Expert opinion on components, training, nutrition and technology.